70 years ago World Relief was born out of Park Street Church, a Conservative Congregational Christian Conference church. Since then CCCC churches and World Relief have worked together healing hearts, changing lives, and sharing the gospel. 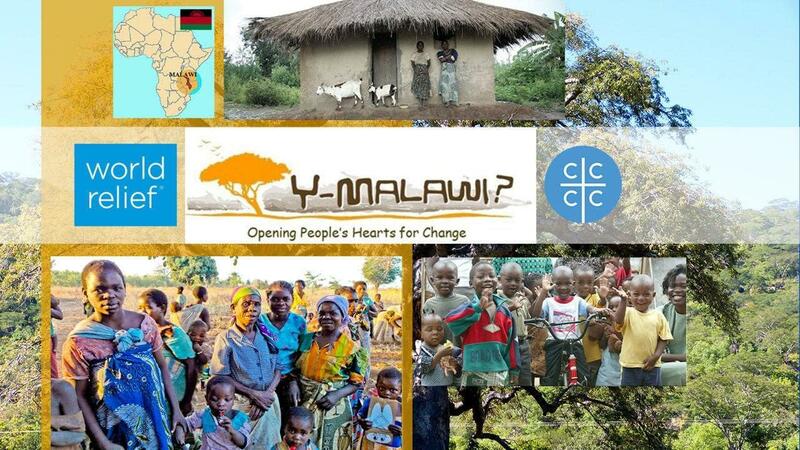 Y-Malawi is an organization that unites US churches and individuals together with ministries in Malawi, to open hearts for change. The goal is not just transformation in Malawi, but an awakening of faith that results in stronger churches here in the United States. 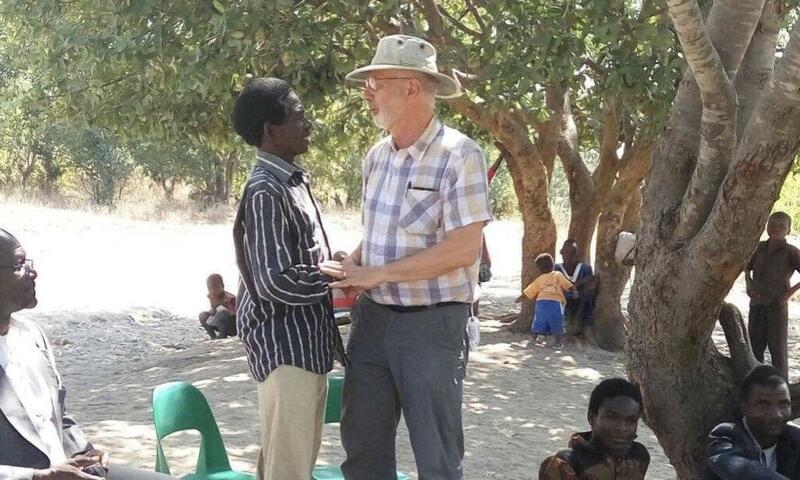 Now, in a ground-breaking new partnership, CCCC churches throughout the U.S., World Relief and Y-Malawi are joining hands. 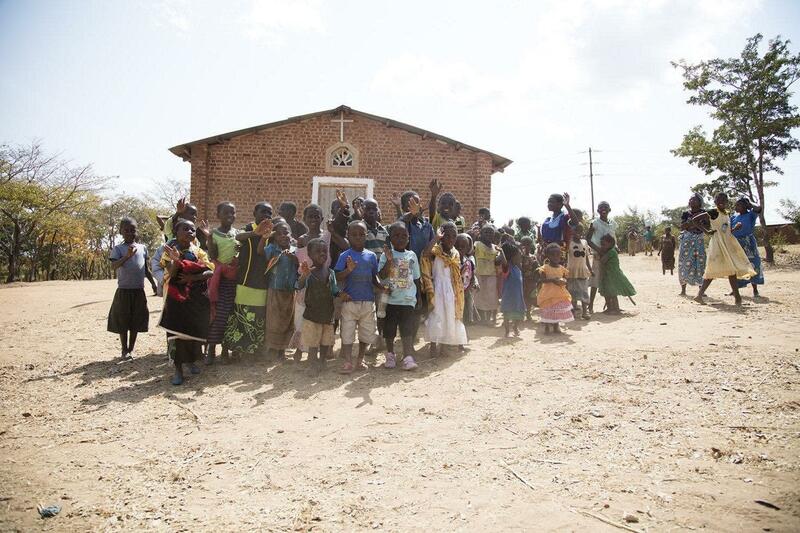 Like a three legged stool, each will play an important role and depend upon the others to empower the church in Malawi and serve the most vulnerable. Note: This video is from a November 2018 campaign. Like CCCC churches, World Relief stands with the vulnerable. And we believe holistic ministries aimed at changing lives, ending the cycle of suffering, and building sustainable communities must begin with, and center around, the local church. 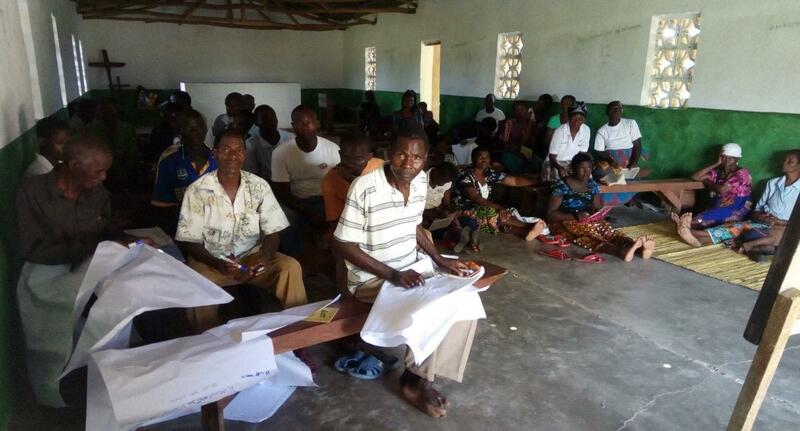 With this core belief World Relief and Y-Malawi, in partnership with CCCC churches, are working to empower local village churches in Malawi to lead the change. When the local church leads change it results in thriving families, flourishing communities and strengthened churches. Check out the links at the bottom of the page for more information. Y-Malawi has been hosting Ministry Trips to Malawi for over 15 years. Trips are not designed around project work but around relationships. They’re about walking with, praying with, encouraging and loving the people of Malawi and letting Malawians love us back. 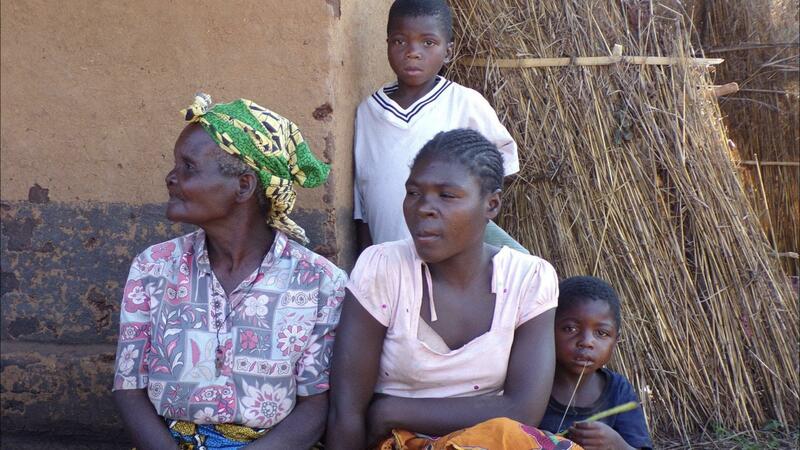 The people of Malawi are among the poorest in the world. Yet, they demonstrate a joy in faith and life that few Americans experience. Building relationships with them can open our eyes to a different life. They are often the match that ignites greater faith, opening our hearts. 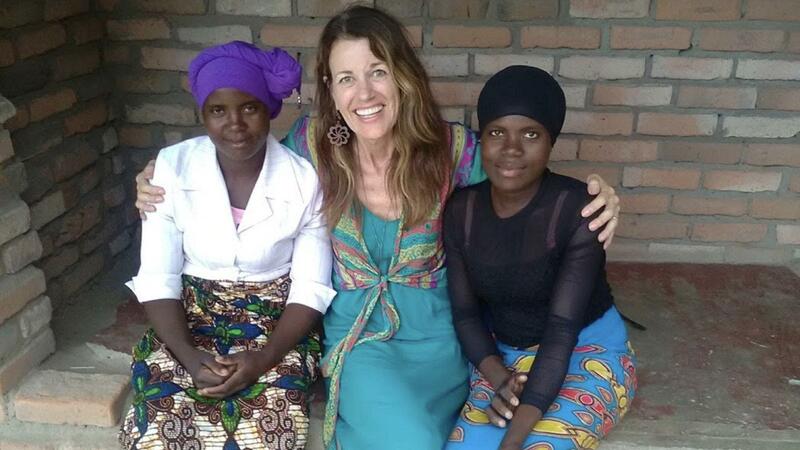 Women and girls in Malawi face many challenges, but this new program is offering hope. 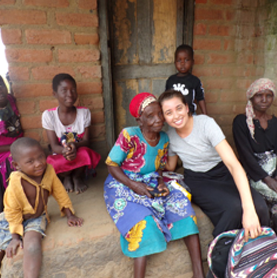 This unique program links a vulnerable woman or girl with a sponsor in the United States. A relationship is formed and both parties benefit. Sponsors can even visit their sponsored person on a Ministry Trip! But there is more. These sponsorships not only help women and girls, it is through this sponsorship program that CCCC churches provide the financial fuel to empower the local church in Malawi. We believe the church can change the world! Do you believe your church can? We are providing a number of resources for you. Just click on one of the boxes below to learn more. Have questions, just use the form below and we will respond quickly.